I love this dark and gritty series so much! The third book brings us back to Mosely, Montana, where Jericho Crewe is now working as an under sheriff. This time, while the problems of smuggling, drugs, and organised crime still swirl around the town, Jericho’s focus is on a simple homicide. This is the first story in the series with a contained story arc. This murder mystery has more depth and complexity than a stand-alone novel could ever manage. 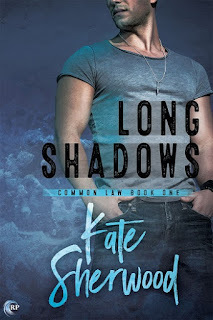 The wonderfully complex characters were established in the first two books – the complicated relationships and dubious morality aren’t new but they are expanded on in this third story. For the first time, we see moments of actual intimacy between Jericho and Wade. I wouldn’t go so far as to describe it as romance, but there are flickers of vulnerability that humanise both the cop and the criminal. The chemistry between these two continues to build and deepen even as the barriers that keep them apart remain in place. This story focuses less on the FBI investigation and more on Jericho and Kay. Kay gets more and more interesting as the story progresses and I’m really starting to love her. Similarly, Nikki and the bikers take a backseat this time as the murder investigation consumes Jericho’s time and attention. 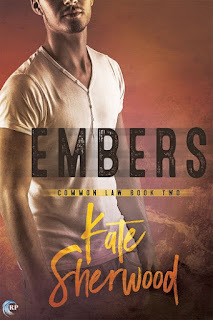 In this third book, there are some important revelations that push the main series storylines forward, but they aren’t central. I really enjoyed the murder mystery interlude that allows for character and relationship development without complicating the story any further. This is such a brilliant series and I can’t recommend it highly enough! 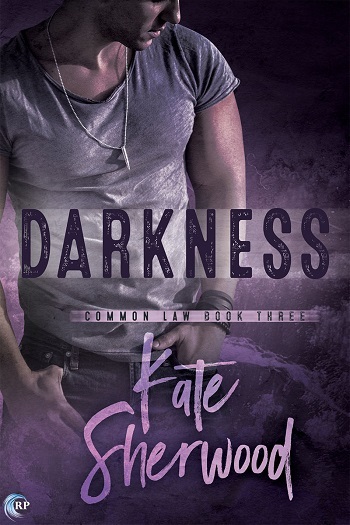 Reviewers on the Wicked Reads Review Team were provided a free copy of Darkness (Common Law #3) by Kate Sherwood to read and review. I haven't read any of this series yet but I'm adding it to my to buy list. It sounds like a great series.